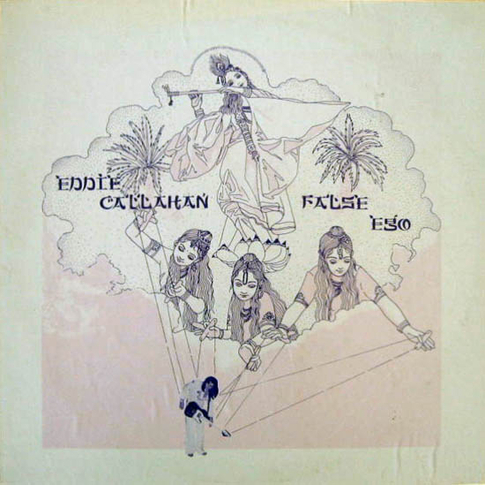 There’s no short supply when it comes to loner-psych records that make collectors go ga-ga, but one that’s been recently reissued and has us pretty stoked is Eddie Callahan’s False Ego. The album was originally released in 1976 via Ocean Records to little acclaim, but now it’s being brought back out so we can all revel in the psych-pop overly effects infused glory that it is. One of our favorites off the album is “Santa Cruz Mountains” – it starts out sweetly with some nice piano and crooning but quickly finds itself covered in synthesizer solos. 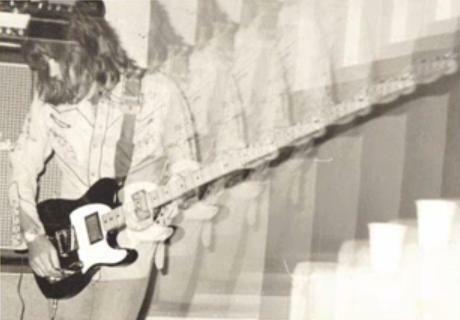 We think that sort of captures the essence of the record: psychedelic songs with sweet centers brought by a man with too many choices and the ability to multi-track. You can check out another killer track below and grab the record here.